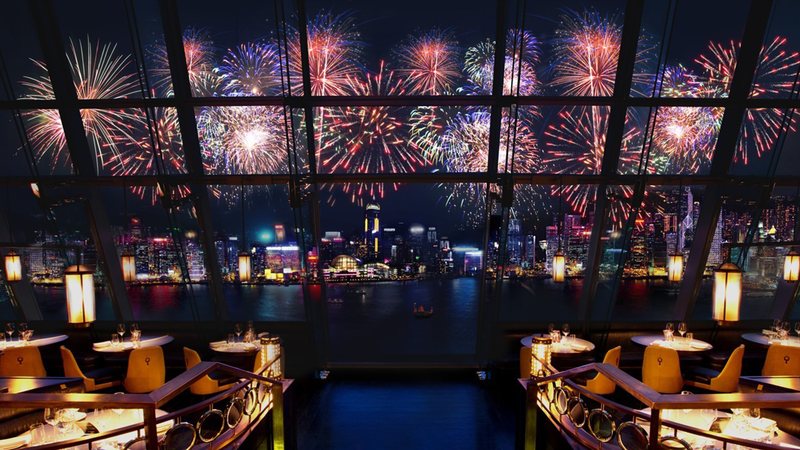 It’s the biggest night of the year, so make it one to remember by counting down to the start of 2020 in Hong Kong! 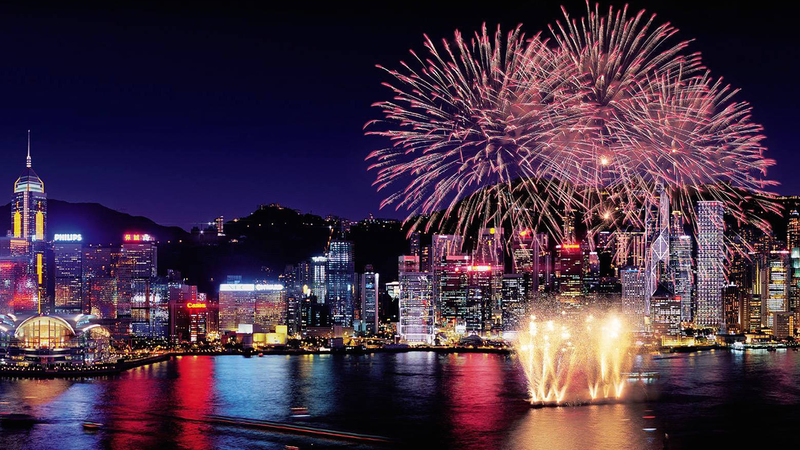 Hong Kong’s New Year’s Eve celebrations are one of the world’s largest. Asia’s world city is a vibrant and perfect blend of past and present. Your escape will take you to experience Hong Kong first-hand and privately with local experts. You will discover its excitingly diverse culture, authentic arts and hottest tables. From your private yacht or a Michelin-starred table with a window view, you will count down to midnight while enjoying iridescent colours of the rainbow enveloping the skyscrapers of the island. Price is £8,999 for two people plus VAT.